Come prepared with a complete toon: If you’re that guy who slots multiple roles to queue for dungeons, I’m not judging you (I totally am), but please correct it when you join a raid group. Most folks have color-coded raid frames and it can be hard to tell how the real tank’s hp is doing if there’s 5 of them. Running an experimental build? Save it for training runs, not score runs please. Have your equipment together: you should have more than enough food/gems/pots/repairs kits for your own needs. There’s always that one guy who comes in and begs stuff off others. Ugh. 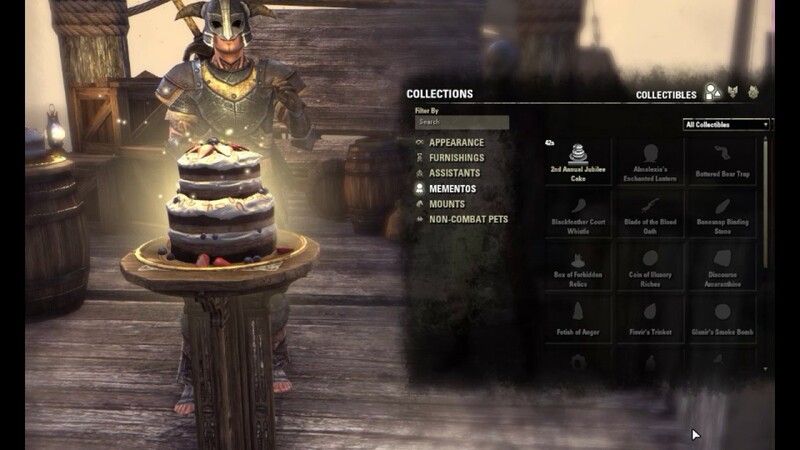 If you need to swap toons to get equipment, say it upfront and be quick as you can (given the loading screens hearken back to TES4). Pacing & Positioning: Don’t fall behind and don’t speed ahead; stay with your group. If you’re looking at a boss’s face, you’re probably standing in the wrong spot and should gtfo. Adds cuddling on you? Don’t make out with them in a corner; take them to melee where the tank can taunt or CC them and DPS aoes will take care of your problem. Comms: If you’re a dps and you aren’t leading the raid, you’re encouraged to mute your mic. Tanks and healers need comms clear and don’t be that guy who rattles off the entire history about how he died just so everyone knows it wasn’t his fault. Guess what? It was his fault. Speaking of which, you need access to both TS and Discord… no one wants to wait while you install it after joining a group. Yes, you need voice comms (although I did do a vSO HM once with Discord out, that was really entertaining but I don’t recommend it). While you’re in there, do what the raid leader says even if you don’t agree with the strat; don’t backseat raid lead unless you’re trying to establish your reputation as an arrogant prick. LFG: It’s going to take a while, in most cases. Be patient. Don’t complain about it, just be upfront if you’ve got a time limit. Don’t make people wait and don’t say “I’ll join when you’re full.” The group never gets full if no one joins until it’s full. If you’re going afk, please say so (once had a tank who would mysteriously disappear between pulls until FIRED). Chests & Heavy Sacks: for a group doing a score run, these are left until after the raid to increase the points gained from speed. Unfortunately, both of these despawn after a certain amount of time; thus if you ninjaloot a chest or heavy sack, you have screwed your entire team out of looting it. Do not loot unless given permission; I’ve seen people booted from both group and guild for it. Don’t worry, those 10 maple will still be there after the final boss dies.